Hermes, Chanel, Gucci and now Canada Goose. The Canadian down jackets are a must-have for mainland Chinese shoppers, and while they have been flying off the racks in luxury department store Holt Renfrew, the US$900 jackets will soon be available in Hong Kong. This past Christmas when I was in Vancouver, mainlanders descended on racks of Canada Goose jackets at Holt Renfrew, trying them on and snapping them up. I've heard stories of them calling up their friends in China and asking them what size and colour they want, and buying 10 to 12 at a time. How do they even pack them all into their suitcases? 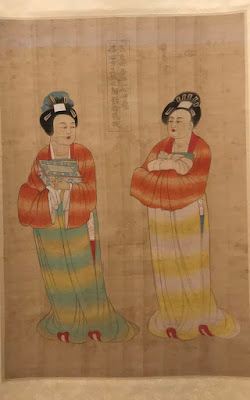 The latest news is that a sign in Chinese in a Toronto store states shoppers can only buy two jackets per day, probably due to complaints from local residents unable to get their hands on the prized jackets. Dani Reiss, president and chief executive of Canada Goose knows he's onto a hot product and is eager to expand to Asia. "A lot of people from the mainland often go to Hong Kong to buy products. That's one of the reasons why it makes sense for us to have a store in Hong Kong," Reiss said. "Even though it's a warm-weather climate, [where the temperature] almost never goes under zero." The Toronto-based company will have two flagship stores, one in Hong Kong, the other in Beijing, and an e-commerce presence on Alibaba's Tmall, and set up an office in Shanghai. The Hong Kong store will be in IFC mall and is expected to open in the fall. 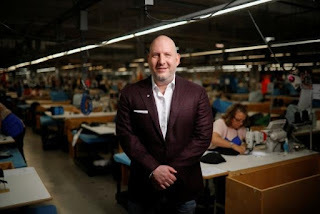 An interesting fact is Reiss is the third generation to run the company that was started by his Polish immigrant grandfather in 1957. 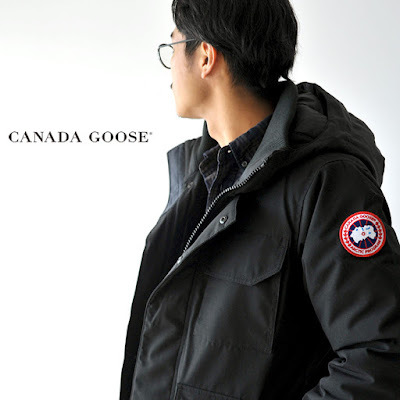 There should be no problem in selling Canada Goose in Hong Kong -- it's subtle in its look, very functional and it's a status symbol to wear. What more do you want in this day and age when Chinese luxury spending has to be a bit more discreet these days?